FDT iCombat 3 – Glasgow – 23rd March 2019! 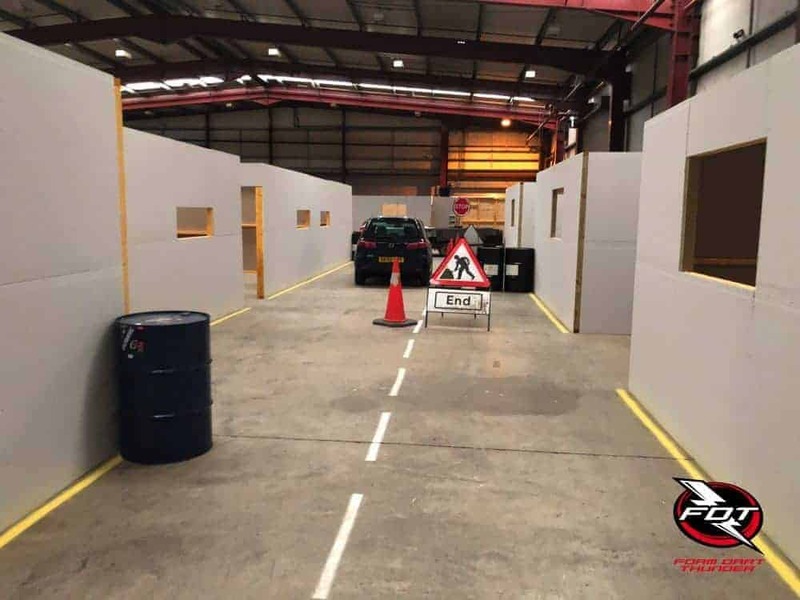 « FDT Stadium – Foam Fest – Wigan! Welcome to our third event at the amazing iCombat Glasgow! You’ll Nerf in a custom built 16,000 sq ft arena, with all the cover you could need! With 32 different rooms to make your way through, abandoned vehicles, barrels, themed music and smoke, we are once again bringing you a fantastic venue to play in ! We’ll be repeating our scenarios for this event, with Lockdown, Flux, Bomb Run and Attack the Core! Limited to 50 tickets only per session. IMPORTANT – The venue insurance covers those of age 11 and up so that’s the minimum age for this event. 1 session from 19:00 to 21:00. Maximum fps (feet per second) will be set at 100 for this event. We will have a chronometer on site. Smoke machines will be used in this event, and smoke grenades will be on sale from the venue (to over 16s only). You cannot bring your own. Smoke must be rolled both under-arm and below knee level in accordance with venue safety rules. Please ensure all players have watched our basic rules video before attending! Free parking on site – venue is located behind Castlemilk Community Fire Station. Foam Dart Thunder, iCombat Glasgow and any person associated with the event accept no liability for your personal property.